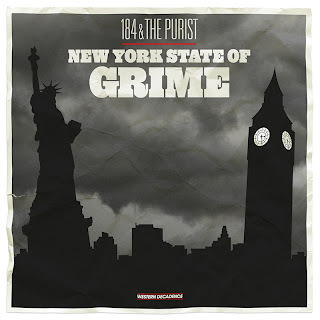 Take the breaks that make up New York rap's DNA, splice them with UK grime's fierce, shrill vocals and you have the latest project from producers 184 and The Purist. Genius. 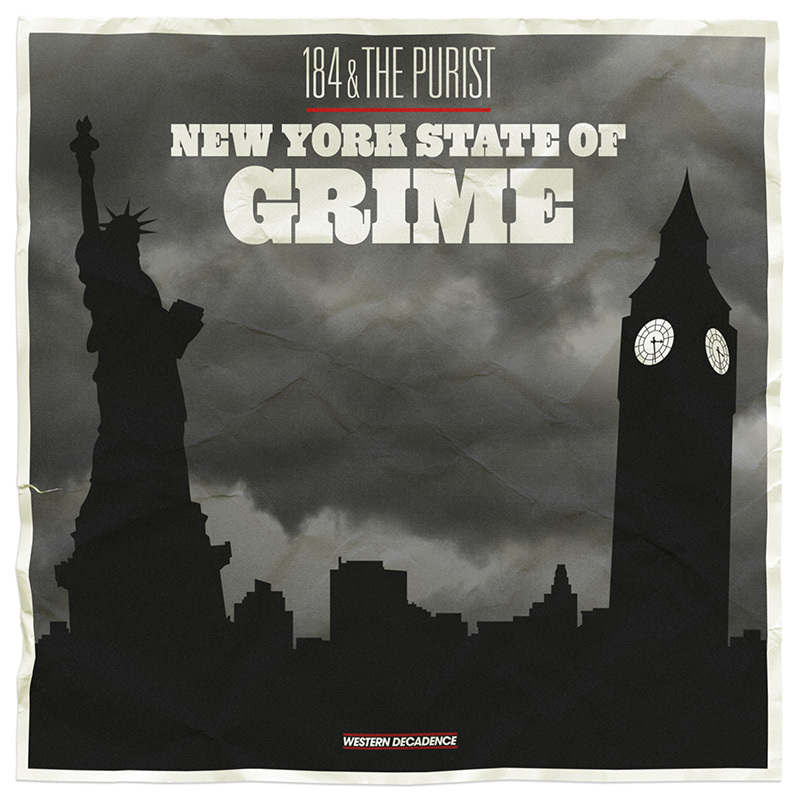 Listen and download at will.